Click on the link below to download the Veracity Control Wheel Manual. 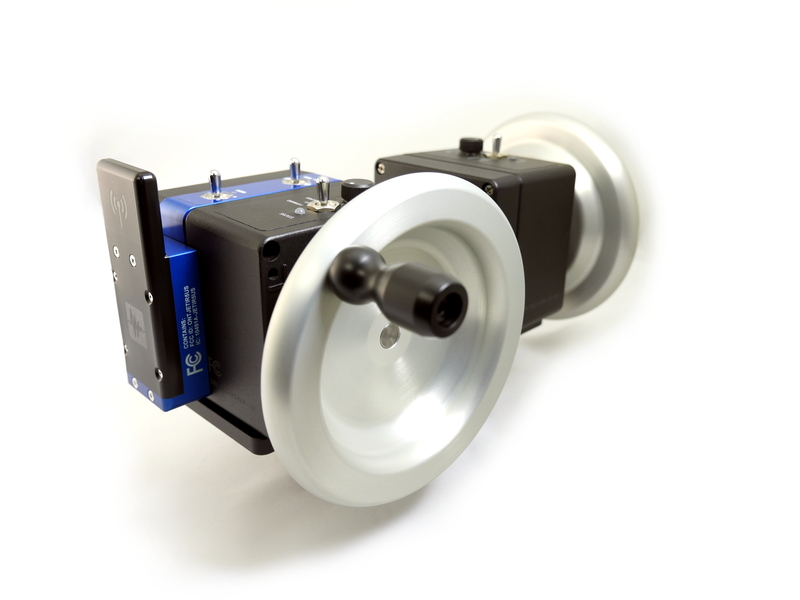 Click on the link below to download the software used to load firmware onto the Veracity Control Wheel. Click on the link below to download the firmware installation instructions. Click on the link below to download the latest Veracity Firmware. Click on the link below to download the software used to mitigate the effects of Deadband in the Veracity system. Click on the link below to download the YMER-1 Handset Manual. Click on the link below to download the instructions to update the YMER-1 firmware. Click on the link below to download the software used to load firmware onto the YMER-1 Handset. 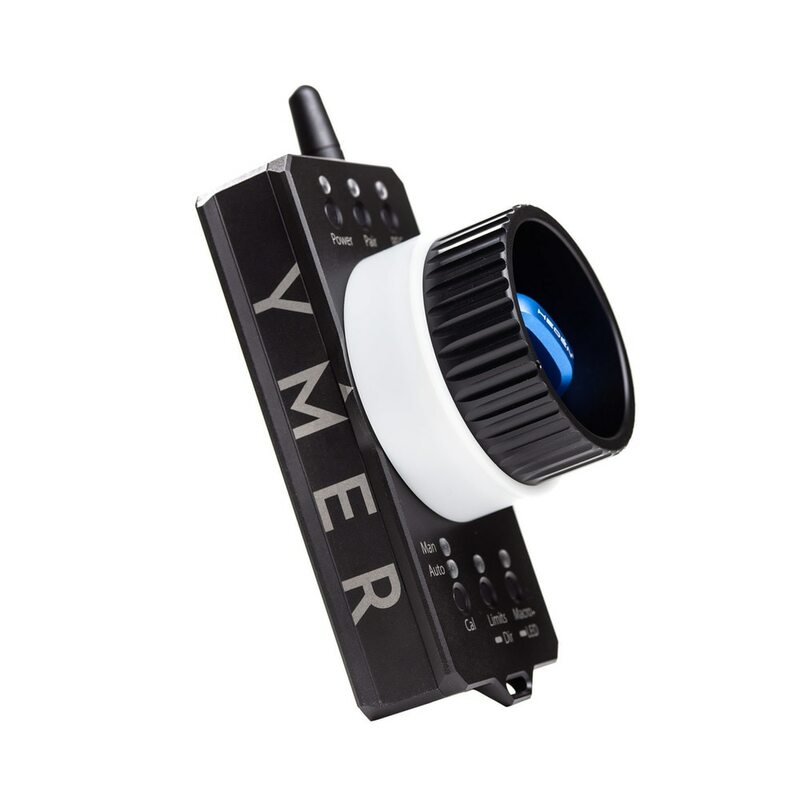 Click on the link below to download the latest YMER-1 firmware. 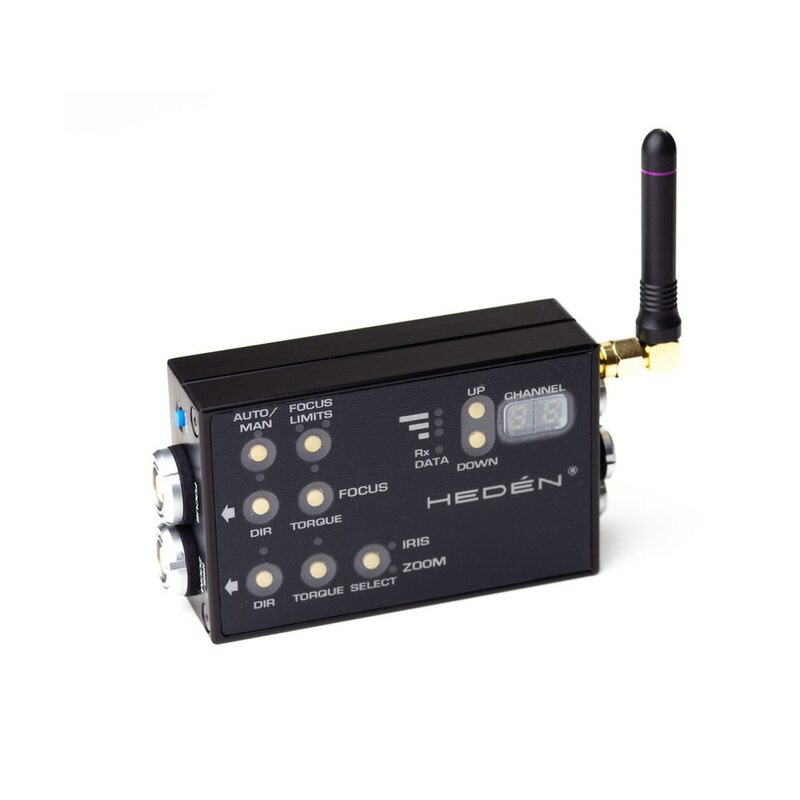 Click on the link below to download the Heden VLC1+1LW Receiver Manual. Click on the link below to download the instructions to update the Heden VLC1+1LW firmware. Click on the link below to download the software used to load firmware onto the Heden VLC1+1LW Receiver. Click on the link below to download the latest Heden VLC1+1LW firmware. Click on the link below to download the fSTOP V2-2B 2-Channel BarTech Receiver Manual. Click on the link below to download the instructions to update the fSTOP V2-2 firmware. Click on the link below to download the software used to load firmware onto the fSTOP V2-2 Receiver. Click on the link below to download the latest fSTOP V2-2B firmware. 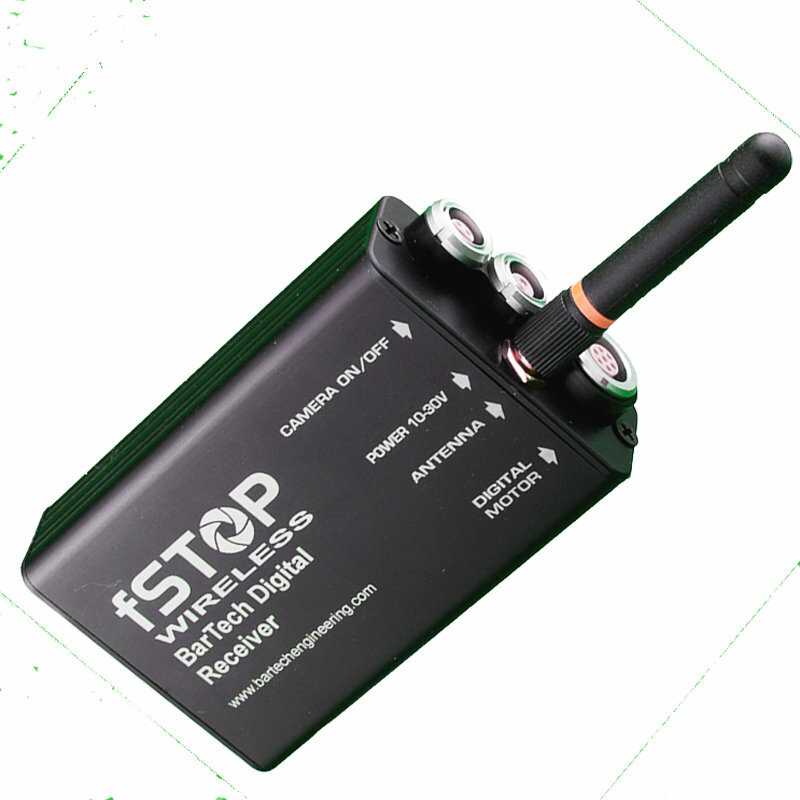 Click on the link below to download the fSTOP Wireless V2-1 BarTech Receiver Manual. 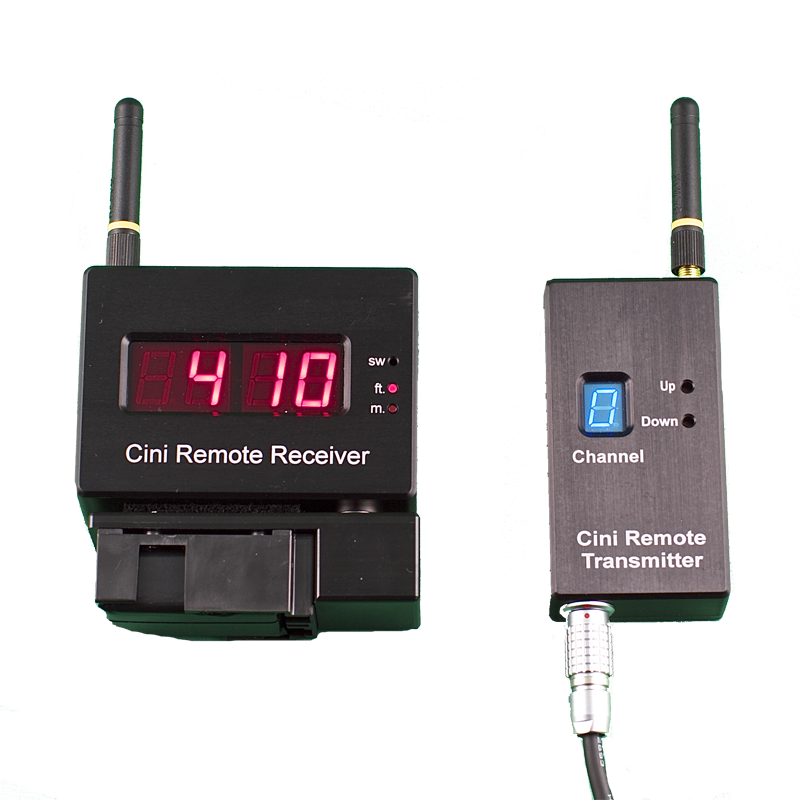 Click on the link below to download the Cini Remote V2 Kit Manual. 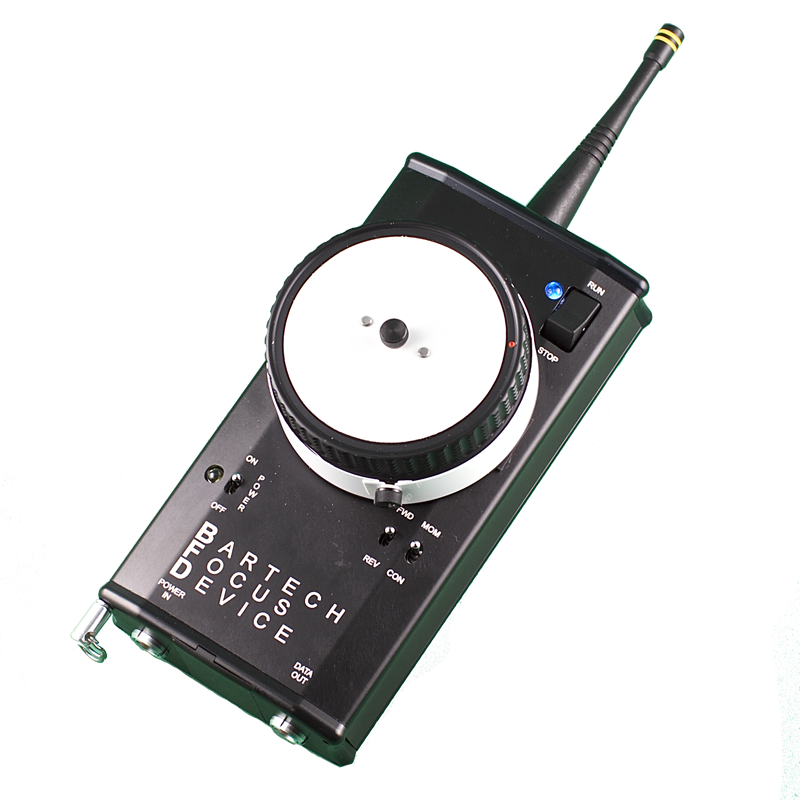 Click on the link below to download the fSTOP Wireless BarTech Digital Receiver Manual. Click on the link below to download the BarTech BFD Handset Manual. 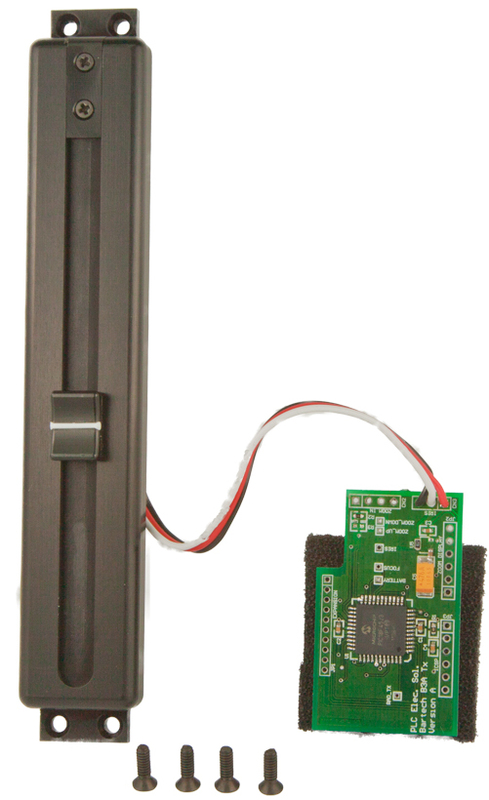 Click on the link below to download the PLC BarTech Iris Slider Manual Insert and PLC BarTech Iris Slider Installation Instructions. Click on the link below to download the Range Extender for Red Epic(tm) Installation Instructions. 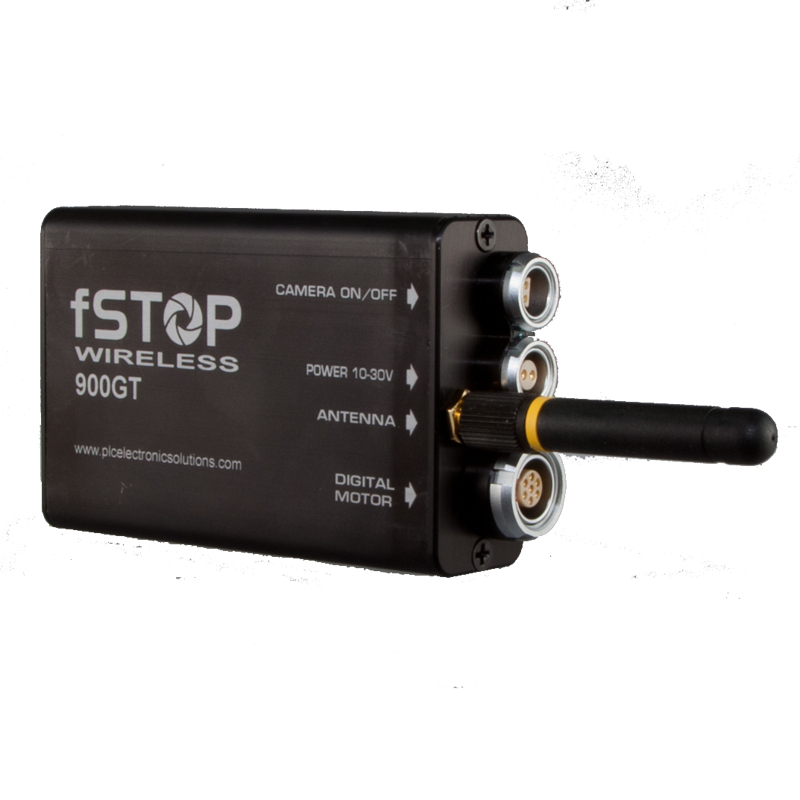 Click on the link below to download the fSTOP Wireless 900GT Receiver Manual. 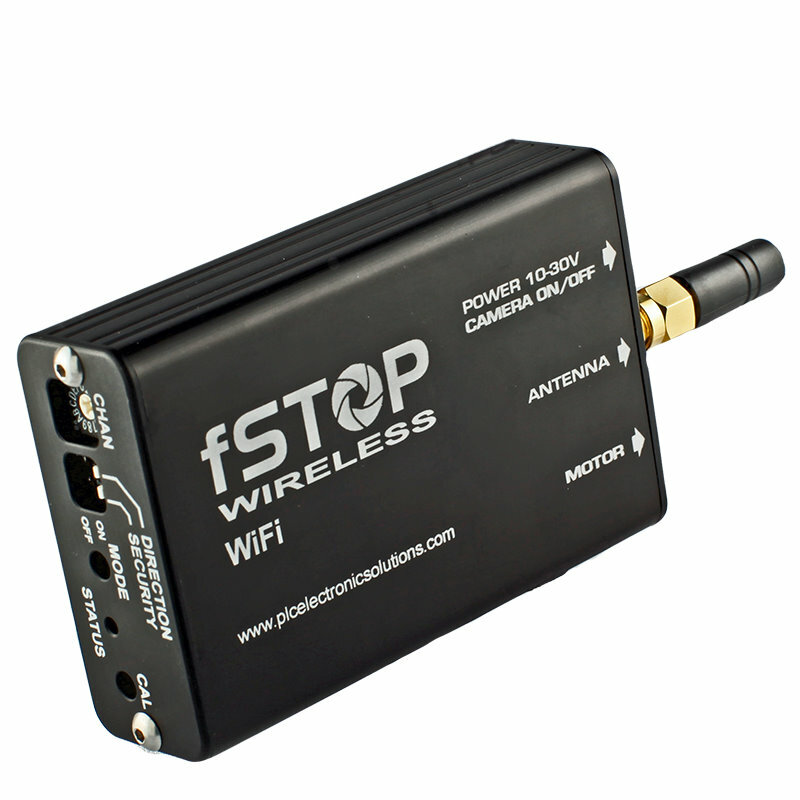 Click on the link below to download the fSTOP Wireless WiFi Receiver Manual. Click on the link below to download the Cini Remote 900MHz Kit Manual. Click on the link below to download the Cini Remote 868MHz Kit Manual.